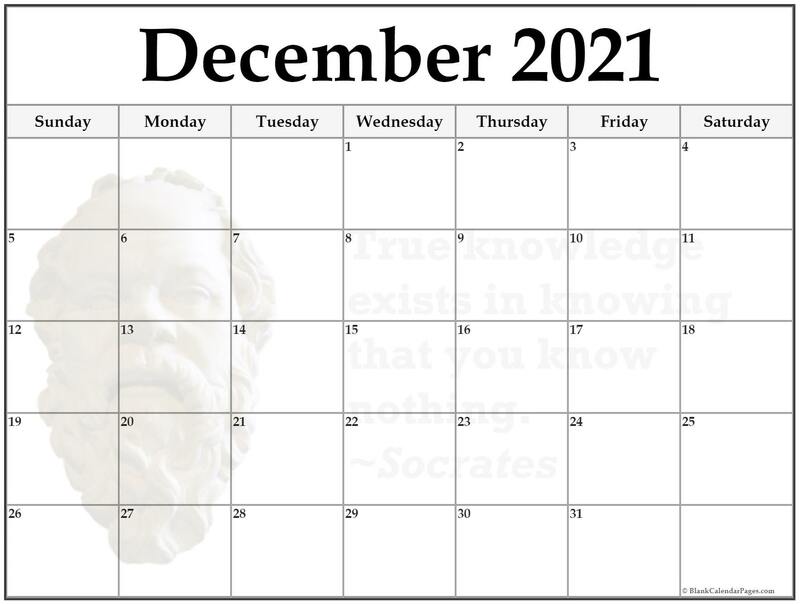 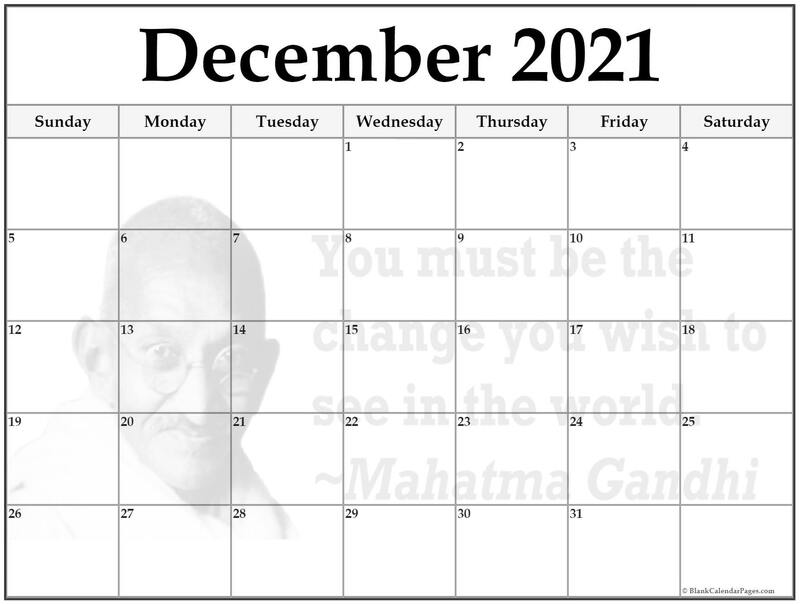 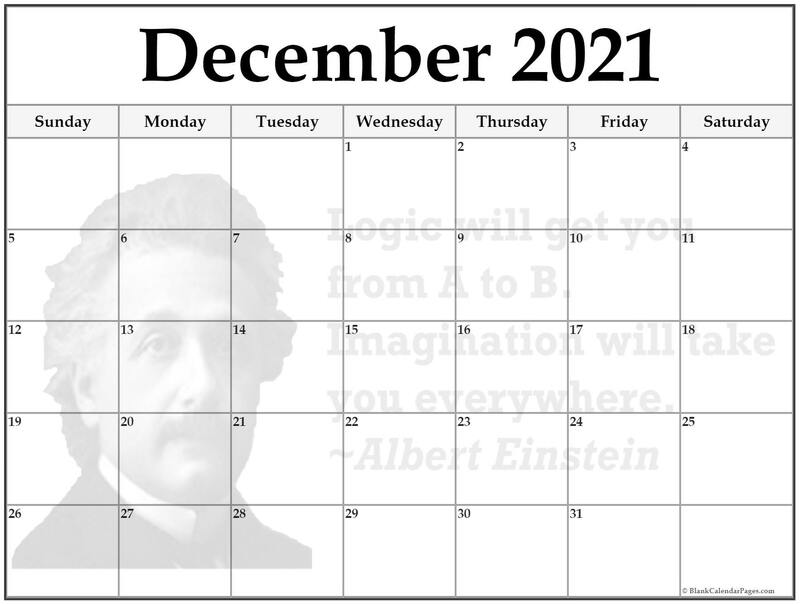 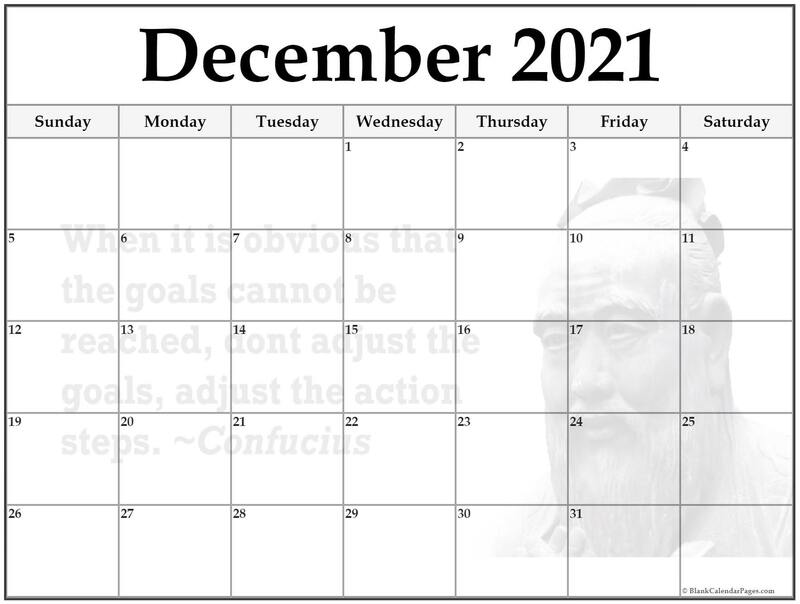 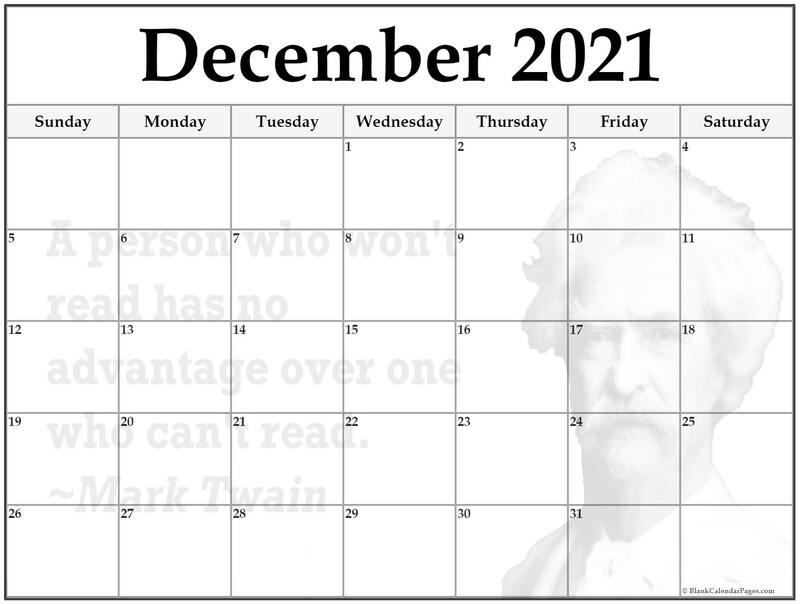 December 2021 quote calendar. 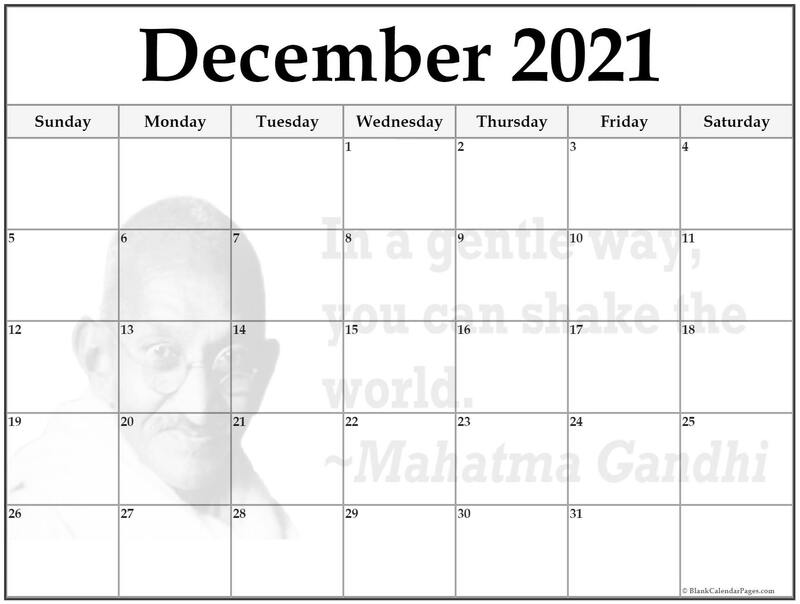 In a gentle way, you can shake the world. 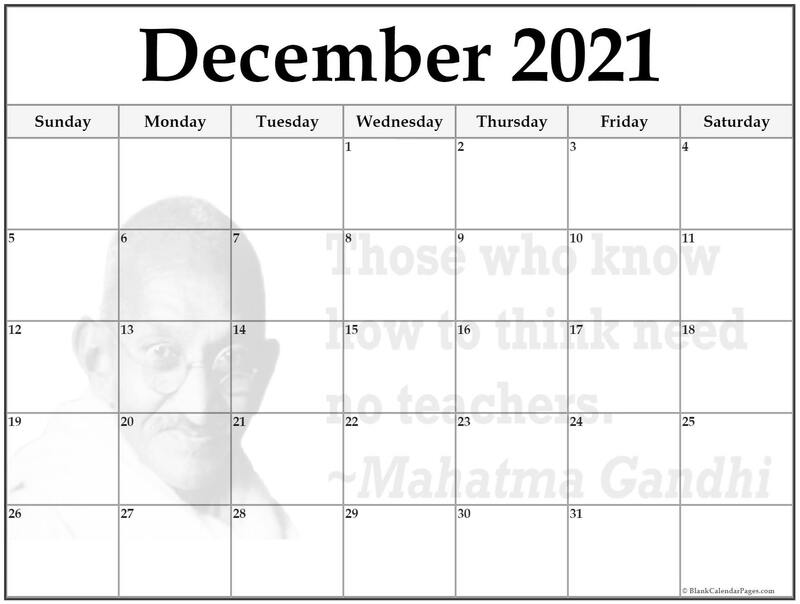 ~Mahatma Gandhi. Look no further, if you need a blank printable calendar without wasting a ton on ink. 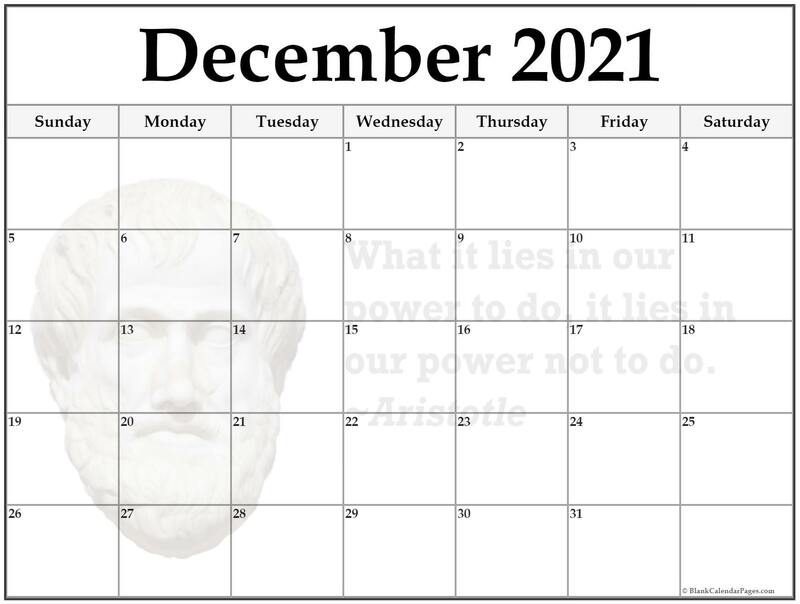 December 2021 quote calendar. He is richest who is content with the least, for content is the wealth of nature. ~Socrates Our classic simple blank calendar in a light Gray banner and Black letters. Still easy on the ink, and provides a nice accent. Very nice.